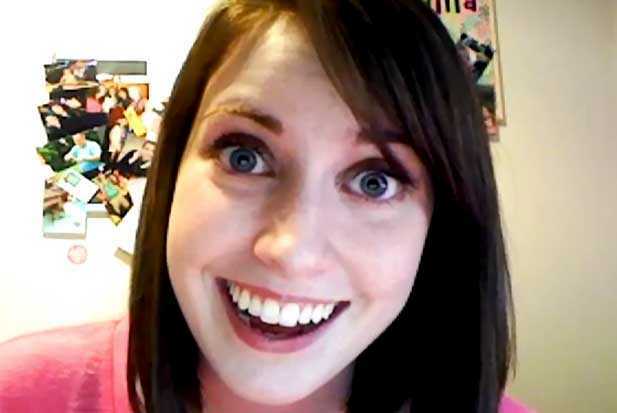 Dear Overly Attached Girlfriend, Will You Go On A Date With Me? It would be a lot of fun! We could go out for a bite to eat or see a movie. UPDATE: She responded! I think you're really cute! And I think Justin Bieber is a stupid jerk. I mean, truthfully, he's probably pretty cool. But for this let's just say he's a jerk. And I think "Call Me Maybe" is the best song of our generation. But I can take you on a nice date! So, what do you say? Will you go on a date with me? UPDATE: SHE REPLIED! Thank you guys for all your help! We did it!